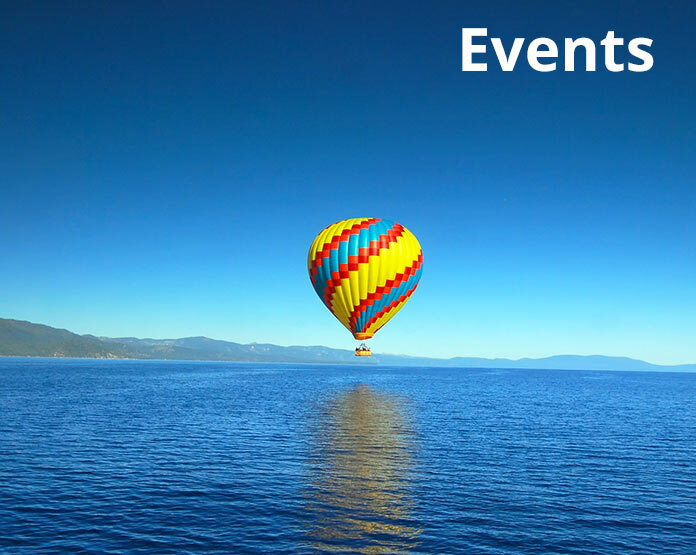 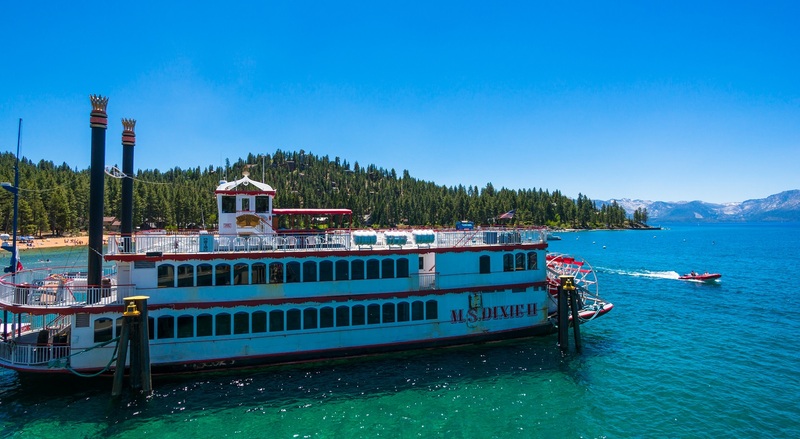 Tahoe Management would like to welcome you to beautiful Lake Tahoe, the Jewel of the Sierras! 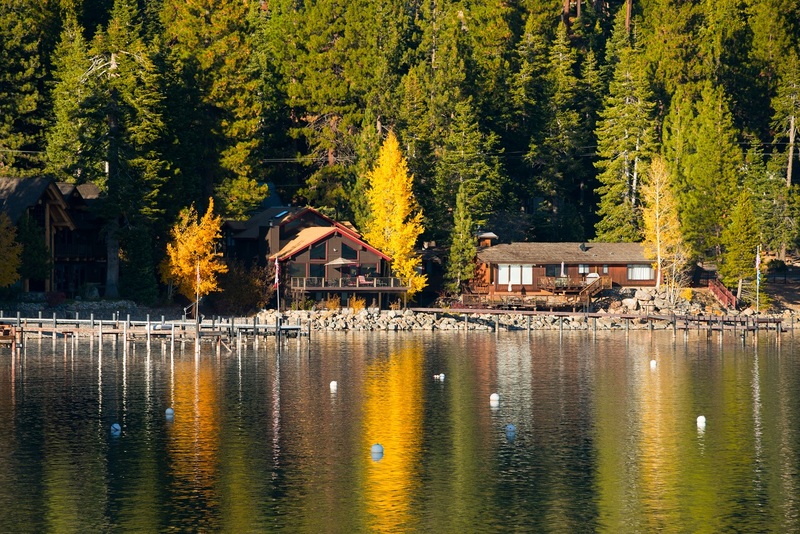 Whether you are in the market for a long-term residence or just a beautiful vacation home rental, Tahoe Management is here to provide you with personalized, one-on-one service. 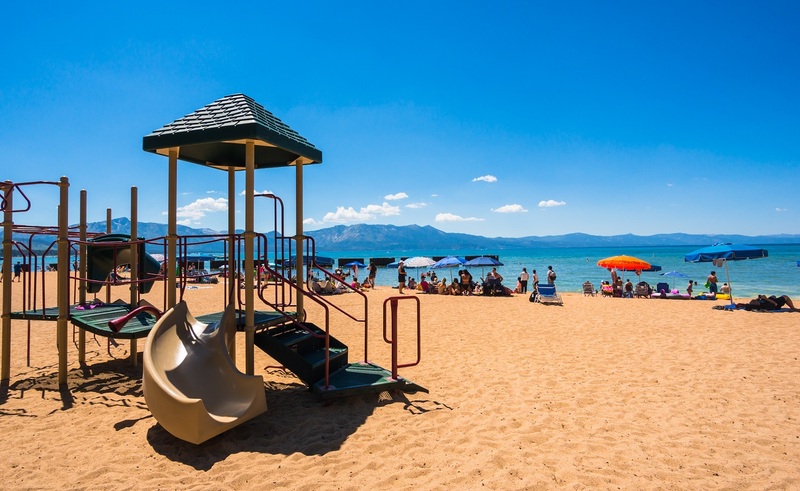 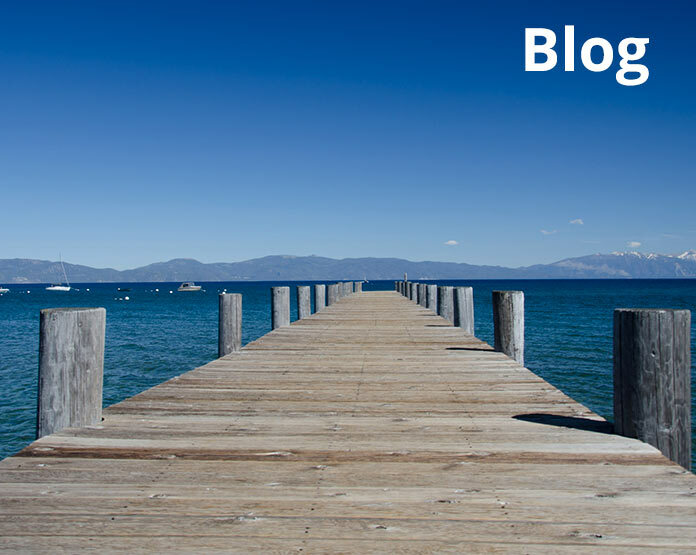 We manage apartments, duplexes, and family homes throughout the South Lake Tahoe area. Our vacation rental run the gamut from the quaint to the opulent, secluded to central, mountain-side to lake-front. 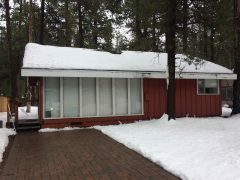 We also offer linen and house cleaning services to our vacation rentals guests, as well as concierge service upon request. 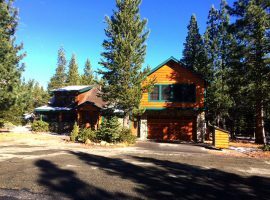 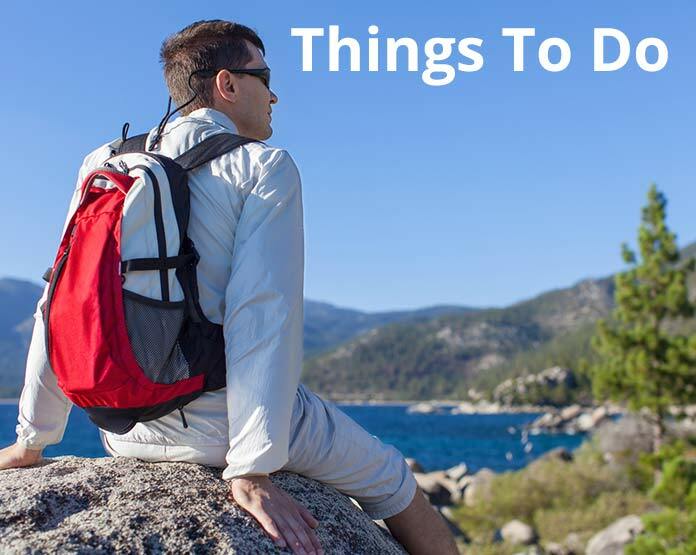 We hope we can find you the new South Lake Tahoe home or vacation rental that you have been dreaming of.